Before we get right into the ootd post, I would just like to clarify something – it is true – I am still very much alive, even though my blog has been dead for a quite a while. I recently received an awesome package from Damasq (find them here) containing a few pieces from their stunning range of Instant Scarves, which are available in an array of colours and patterns and are so easy to wear! All of the instant scarves are sewn together at the point which sits under your chin, so you don’t require a pin! If you’ve walked through the various accessory aisles at a YDE store, then you have definitely come across both 4Flavour and Birlin. Both of these brands are aimed at the youthful and fashion-conscious and have an amazing product range. I was recently sent some frikken’ fabulous goodies from the team behind both 4Flavour and Birlin – and I simply cannot wait to style them in OOTD posts for you guys! But since I’m always delayed with OOTD posts, I thought that I’d share pics + info on the très cool items that I received – basically a sneak peak. So here goes..
To be honest, I cried/died/screamed a little when I saw this scarf! Firstly, I love scarves. I will always buy scarves no matter how many I already own – it is simply an addiction! Also, this scarf drapes and sets perfectly, is so soft and light and is just so pretty overall. Plus it’s a maxi scarf, so you can make all the folds and tucks that you need to make! I think it was meant to be a neck scarf or sarong (hence the maxiness), but I’ll definitely be using it as a head scarf or even as a turban. It’s pink, blue and paisley and I can’t wait to wear it this Summer! Jewellery. Yup, another love of mine too. I just love everything fashion/clothes related and if you’re reading this, you probably do too! 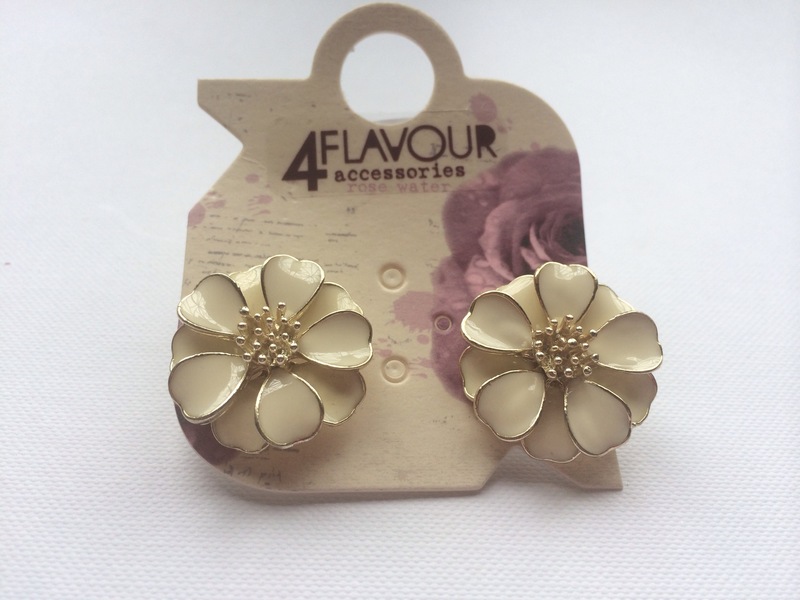 The earrings (R79) are definitely of the quality and style that you would find at perhaps Forever New or Klines but at a fraction of the cost. Even though, this particular pair is quite classy and elegant, I really do think it’s versatile. It will work well at a high tea or luncheon but would even work on a day out shopping or to the beach, provided that that it is paired with the perfect ensemble. 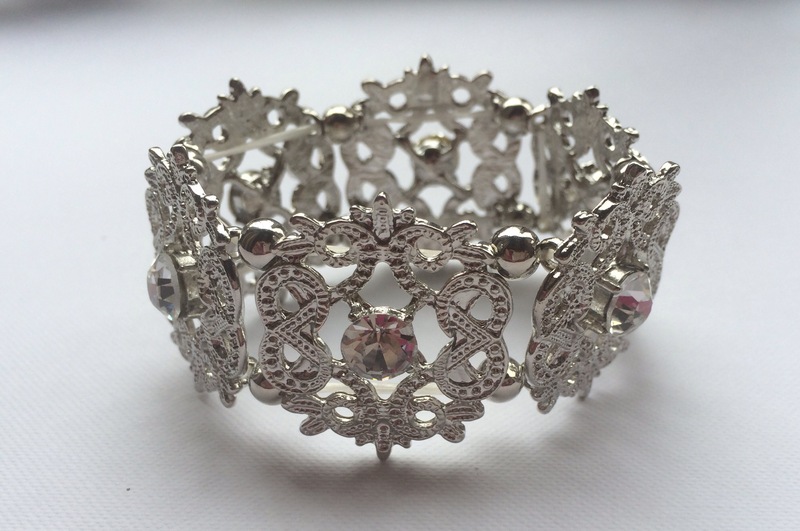 The silver/diamanté bracelet (R150) is a staple that every girl/woman should own. It’s perfect for everyday use, events and special occasions. It’s just one of those items that takes your wrist-game to the next level. And the fact that this one is elasticated, means that you can pop it on and off in an instant and if you’re on the thinner side of life, no worries because it isn’t as big as most bracelets are – it won’t slip off but it won’t be tight either. The festival/tribal bracelet (R180) has so many different elements to it’s design but they all work harmoniously to create one amazing piece. There’s suede, plastic, thread and even tassels incorporated into the design so it definitely has the ability to catch ones’ eye. 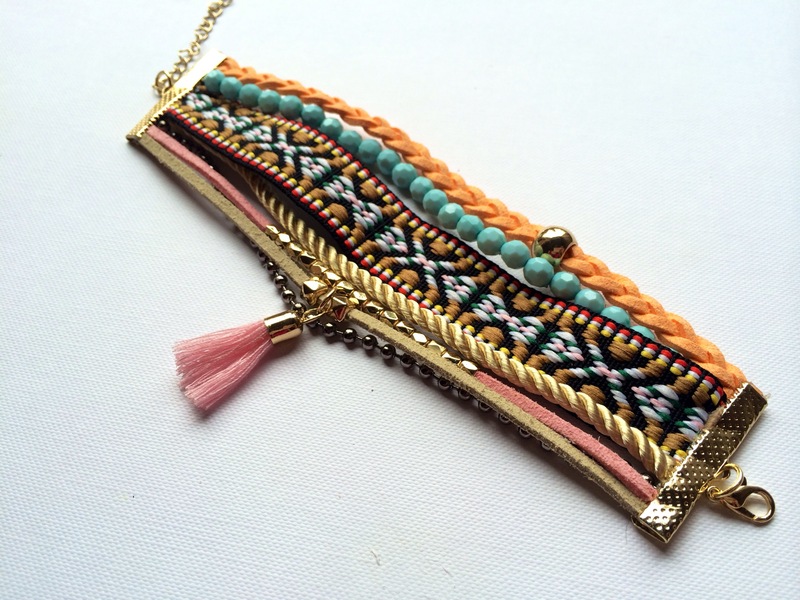 The best thing about this bracelet is that it can be paired with skirts, jeans, dresses, beachwear and basically anything and everything else. It’s a definite must-have this Summer. These bracelets couldn’t be more different in both style and design, but they both define my fashion style. Undoubtedly my fashion choices are mostly girly and sophisticated, but from time to time I do enjoy changing it up. And whenever I do, I always gravitate towards the bolder and funkier pieces and I allow myself to get a bit crazy. So both of these bracelets are right up my alley. Firstly, could you die? No really, could you? This has got to be the cutest, most adorable purse I have ever come across. 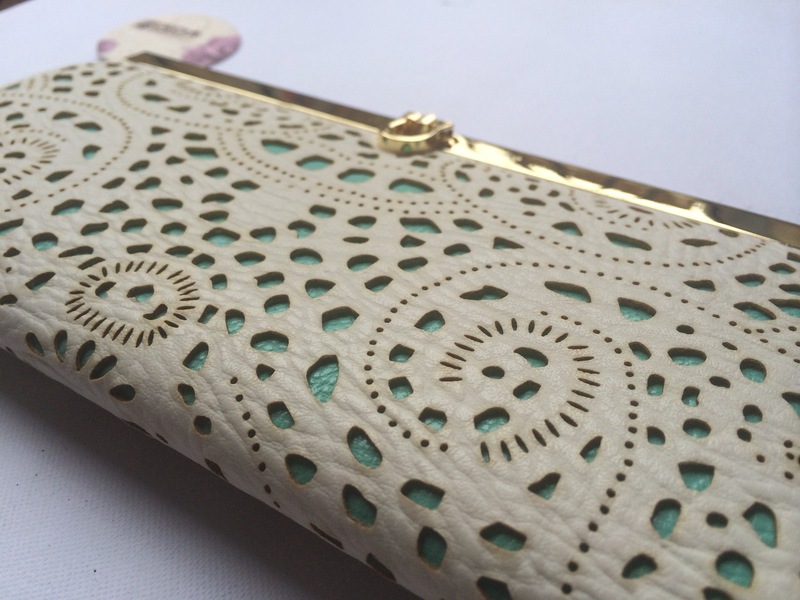 The cut-outs with the mint pop of colour really transforms this purse . It’s obvi meant to be kept in your bag but how can one ever hide such beauty? 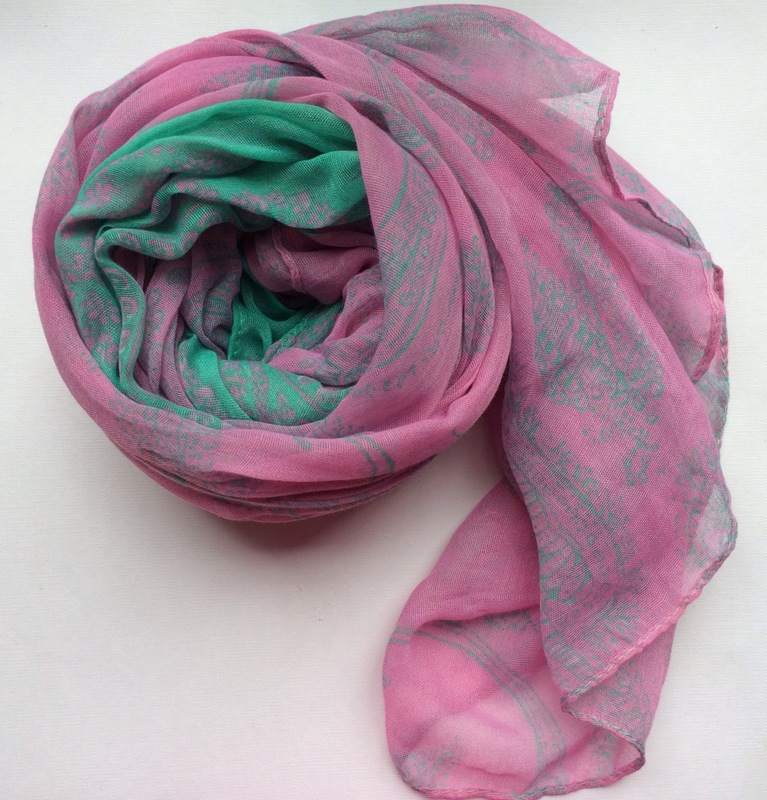 This one is my fav of them all – after the pretty paisley-printed scarf of course! 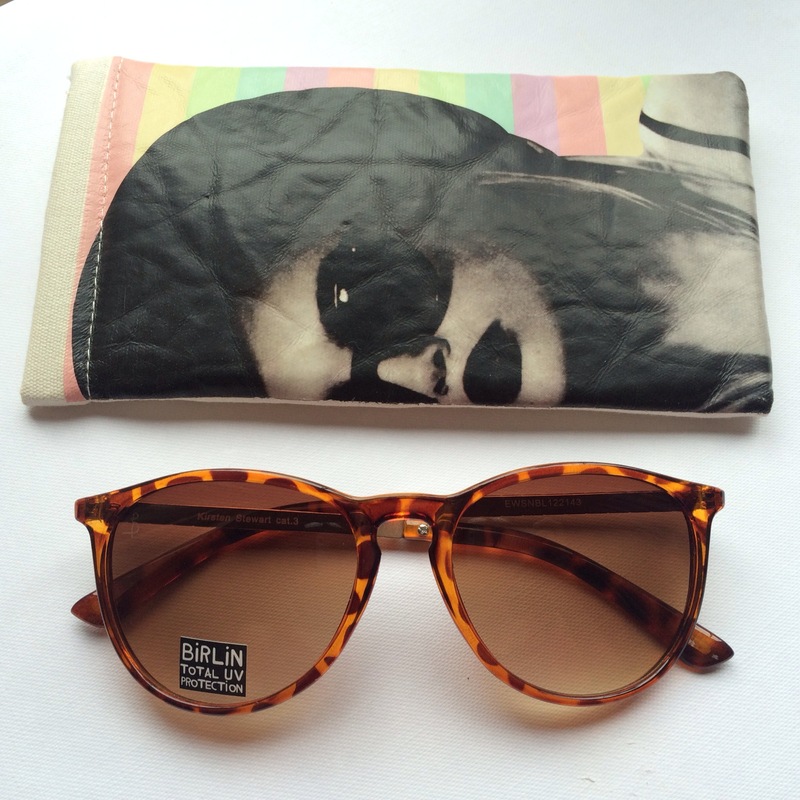 Besides being affordable and so chic, I love that Birlin Eyewear has frames to suit both big and small faces. I always have a hard time when it comes to me shopping for shades, because none ever fit me right but Birlin is changing that for me. 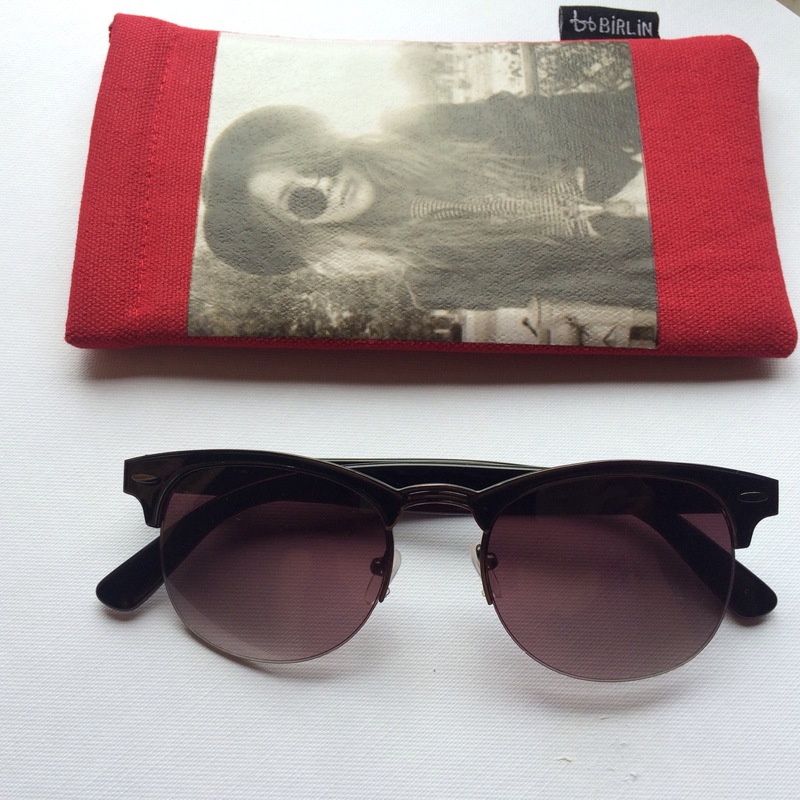 They sent me 2 pairs of sunglasses, one funky and the other cute, and both look great on my tiny face. As if the affordability of these shades weren’t spectacular enough, each pair comes with its very own pouch – so bye, bye scratched lenses! So, if you are looking for on-trend and affordable jewellery, belts, scarves and wallets be sure to check out the 4Flavour aisle at your nearest YDE store and those of you who have fallen inlove with these Birlin sunnies, you can find them at YDE too. I’ll be featuring all of the above items in my upcoming OOTD posts, so do keep a lookout for those posts!